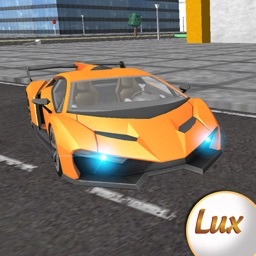 Get ready for an extreme fast car racer game. Get ready to play the one of the newest real car city driver 3d. Driving around in your luxury cars you might see traffic. 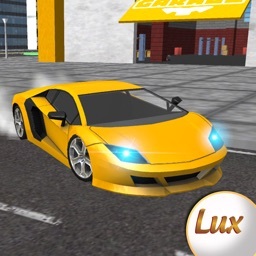 When you are a street racing gamer and casual driving fans should take this cool vehicle in this 3D racing game for a quick spin. Get ready for awesome real high speed experience. Playing all different challenging game missions. 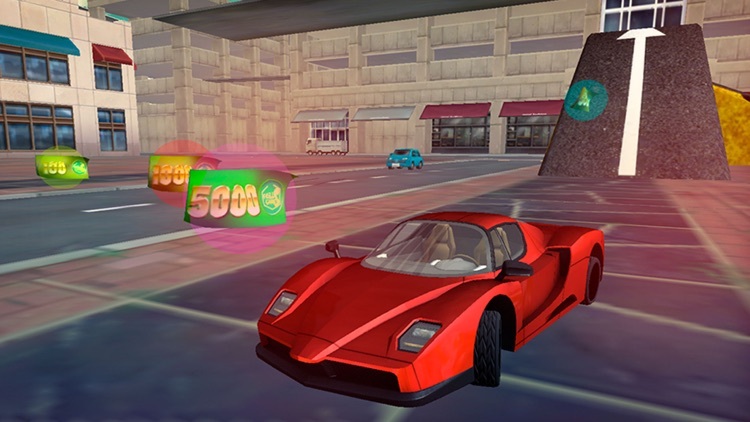 You can combine driving, racing and doing all kind of different sports car missions in an open world city. Doing these different car missions you. 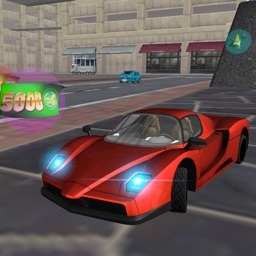 You can use street money to get some other fancy luxury cars or beautiful import speed racing models. 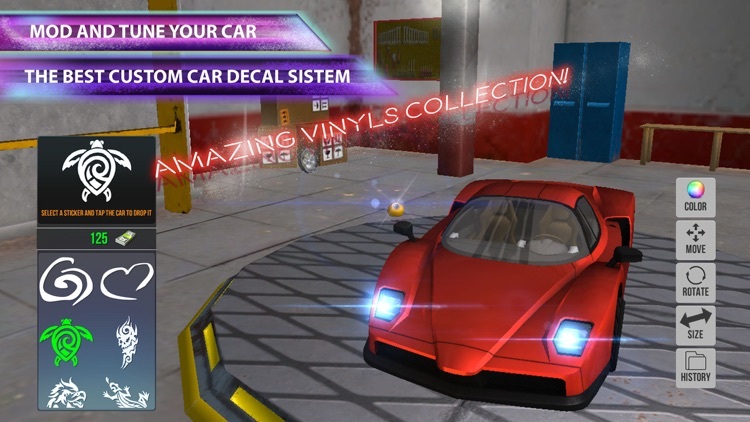 If you want to customize your cool vehicles you can also customize these cool vehicles with tuning pieces, painting and vinyls stickers. 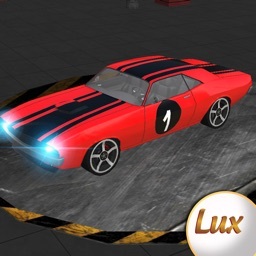 There are several cool car parts and customize your cool vehicle: mode and tune it!. 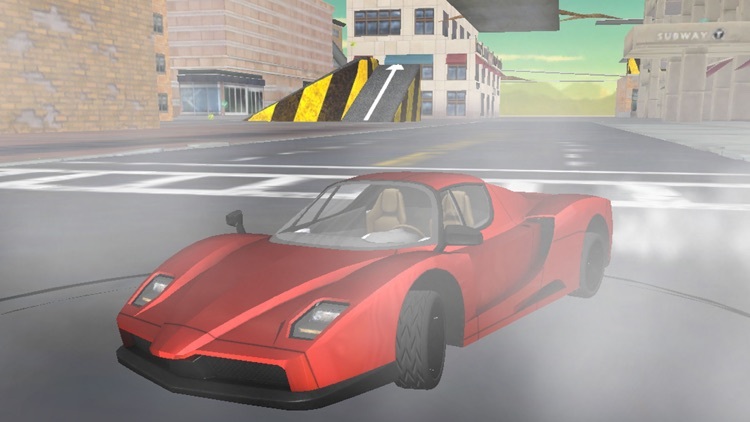 Get the vehicle you always dreamed about and drive around in the big 3d city in an open world. • Amazing car tuning. A hundred of stickers in your own body and paint shop. • Total freedom to drive through the streets of the city, full of buildings and slopes to jump and drift. • Enable or disable the ESP, ABS and TCS, change up to 7 gears or activate different camera perspectives. 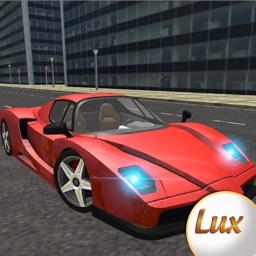 • The most realistic graphics ever, with car damages. You're the boss in your city. 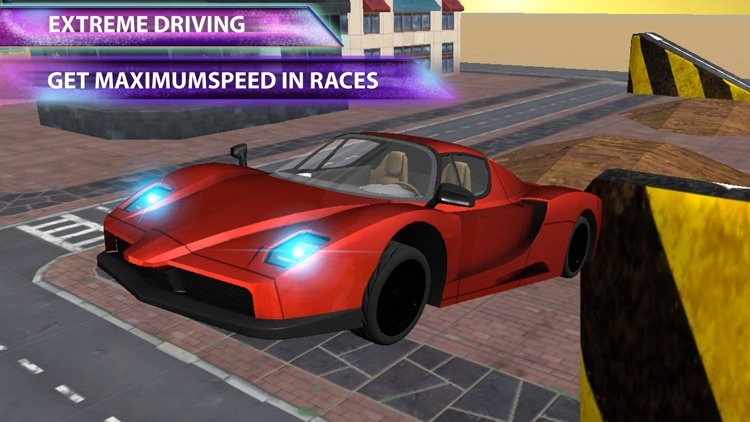 With this drive simulator you choose when you want to race while you drive freely. 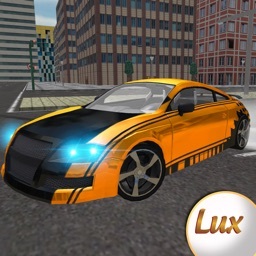 Your cars are unique! You design and tune your car to full-customize it. Get ready to rumble, your sports car have to be the most original and the fastest in the city to get the top.